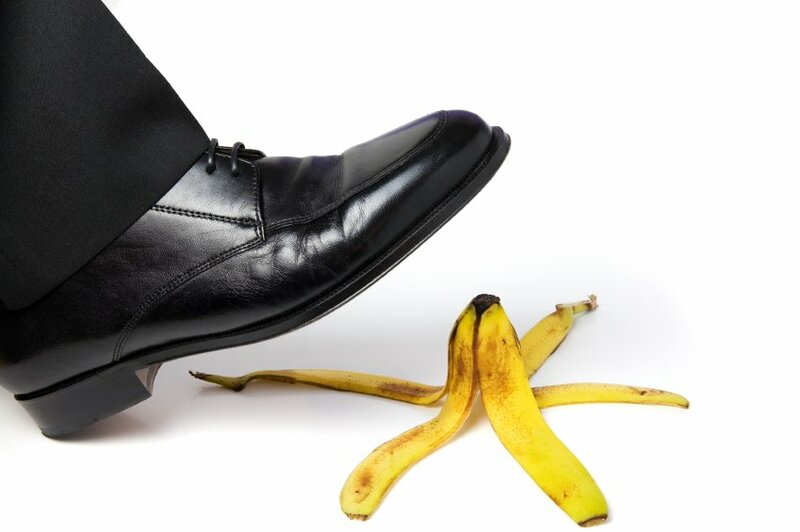 Does Your Corporate Culture Need More Mistakes? HomeBlogCorporate CultureDoes Your Corporate Culture Need More Mistakes? Do you believe in this wisdom? In a corporate culture troubled by flat business results and lackluster morale, you will discover that fear of mistakes is rooted deep in the cultural DNA. Whether it’s overactive politics, polite “yes-sir” behavior, fear of humiliation/career limiting move, or deafening silence – fear stops creativity and quality thinking dead in its tracks. The antidote? Mistakes. Think of them like the red carpet to better innovation and growth. 2) Ask people: “What would you do, if you were the decision maker?” Don’t cop out and give them the answer. Drill until you get to high quality thinking. And yes you should challenge with questions like “Have you considered ____________?” Your job as a leader is to make others think better. 3) As a leader, add “What’s the worst that could happen if we do this (or don’t do this)?” to your regular vocabulary. Stop avoiding the dragon’s den of hard conversations – walk right into the fear. You’ll change the conversations in your business overnight. 4) Make experimenting part of the job. In Daniel Pink’s fantastic book “Drive: The Surprising Truth About What Motivates Us” he relates the great story about a technology company who gives people one day per quarter to work on anything they want. All those who created an idea and plan get to present them to the entire company – including the CEO – at a pizza-and-beer party. They’ve skyrocketed in growth as a result. So take a page from Tom’s book and make some mistakes happen soon … and often.